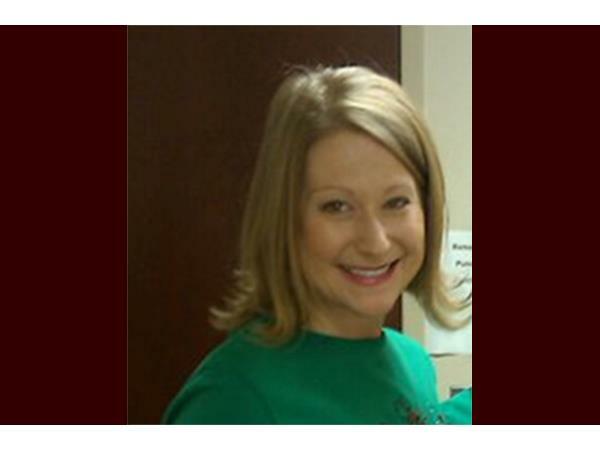 Allison Risha, RN, BSN, OCN, a nursing program coordinator from the Levine Cancer Institute in Charlotte, North Carolina, joins Mike and Joyce to talk about the current state of clinical trials for genitourinary cancers. Ms. Risha has worked in many aspects of cancer treatment, and is currently a planner and organizer of programs for staff members and patients. Please join us, and bring your own questions about clinical trials, what they offer beyond standard treatments, and what to think about when considering participation in a clinical trial.